The author has released a new Majora's Mask graphical update. 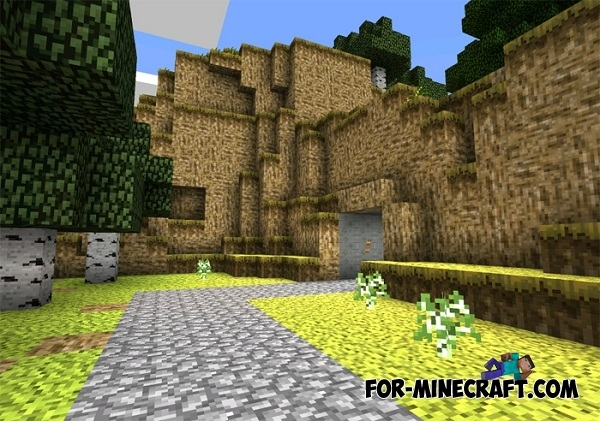 This texture pack will transform your world and make it more beautiful. 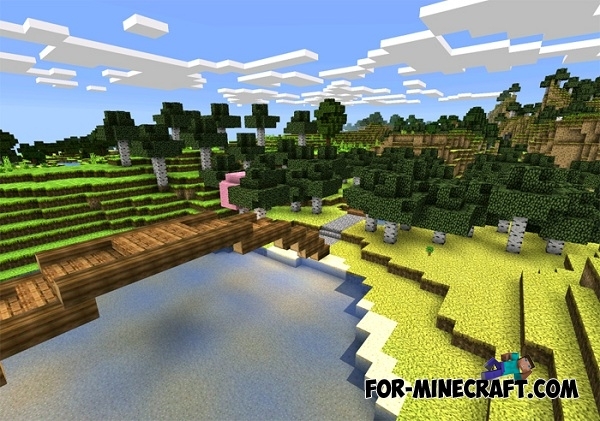 All graphic details was created such a way that the MCPE world looked like the The Legend of Zelda: Majora's Mask. 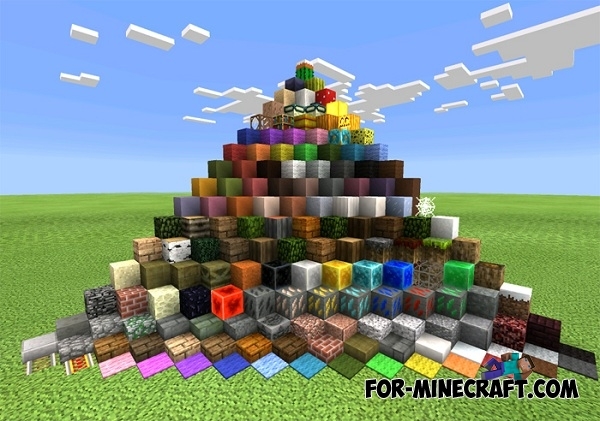 Items, blocks, and indeed almost everything now has a completely new look. Old textures will be completely replaced so do not be afraid, if going into your inventory you will not know anything there.